Epistles and Epiphanies is a blog of St. John the Evangelist Episcopal Church, St. Paul, Minnesota offering theological reflection, devotions, musings, weekly epistles and the occasional epiphany. 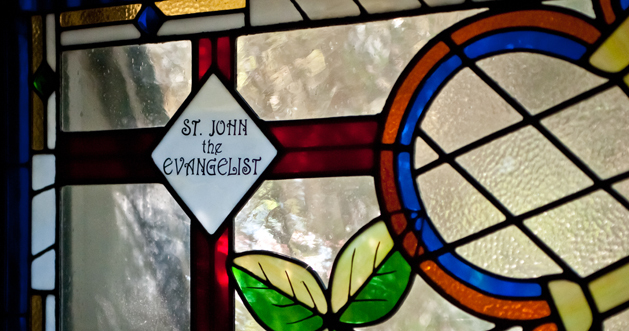 St. John’s, an Episcopal Church in the heart of St. Paul’s historic district, is a welcoming community following in the way of Jesus, practicing the rich spirituality of Anglicanism, and striving to love and serve the world in the Spirit of Christ. Like this blog, the programs and worship of St. John’s are inclusive, thoughtful, challenging, and deeply committed to claiming God’s reconciling love for all people. You can find out more about St. John’s by going to www.stjohnsstpaul.org .